When you book a hotel stay, you might expect to pay less per night for a long stay. However, in an article recently published in Cornell Hospitality Quarterly, the University of Delaware’s Arash Riasi and Zvi Schwartz found that the opposite is true. Previous research has described a similar trend in the grocery industry, with research suggesting that customers actually lose money when buying in bulk about 30 percent of the time, but Riasi and Schwartz’s research is the first to uncover the practice in a service industry. 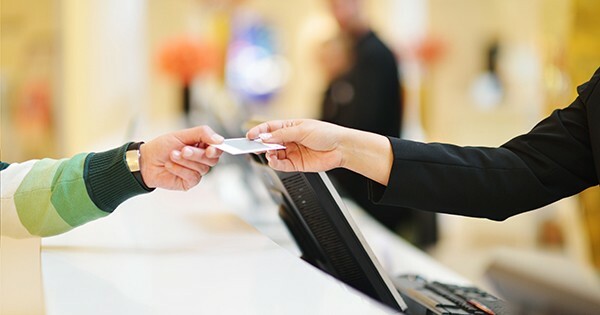 “The findings revealed that on average, hotels charge more per night when the guests stay longer,” wrote Riasi and Schwartz in the article, which they co-authored with Xuan Liu and Songzi Li. Liu and Li are alumna of UD’s master of science in hospitality business management program, and multiple research projects have sprung from Li’s initial curiosity about the relationship between hotel room price and length of stay. Another idea Schwartz suggested: Copy the research team’s strategy. Search to find out how much one night would cost and how much a longer trip would cost, and then compare the price per night. As for why hotels are charging higher rates for longer stays, Riasi and Schwartz have a number of theories. Schwartz suggests, for example, that the data may reflect last-minute discounts that hotels make to fill rooms on slow business days. Some hotel managers also expressed anxiety over guests who book longer stays in order to get a cheaper nightly rate, then check out well ahead of their original check-out date. Now that the research team has evidence of this disparity, future research will delve deeper. “The misconception exists,” Schwartz said. “The question is, how and where are they about the fact that it is a misconception?